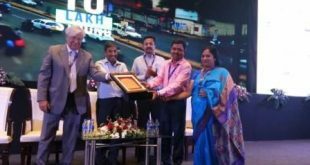 Bhubaneswar: Odisha Chief Minister Naveen Patnaik on Wednesday gave credit to the citizens of Bhubaneswar for the city being ranked among top 20 global smart cities. 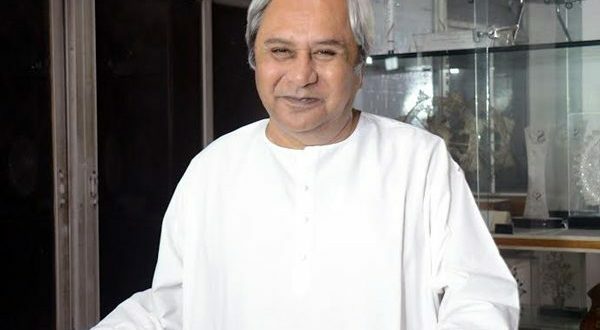 “The credit for this global recognition goes to the citizens of Bhubaneswar and to the peace-loving, forward-looking people of Odisha who have continuously blessed us and reposed faith in our governance,” said the Chief Minister in a statement. “This is personally a poignant moment for me as I remember the Super cyclone of 1999 and how far we have come since then,” Patnaik said. “Our cultural heritage, warmth and hospitality of our people coupled with modern amenities make this city a unique urban experience. 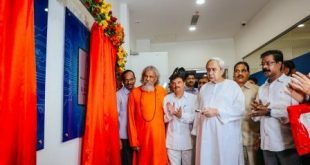 From land rights for urban slum dwellers to making Bhubaneswar the emerging sports capital of India, many pioneering steps are being taken,” he said. “We will continue our efforts at making Bhubaneswar a truly global city and one of the best places to live in,” he added. 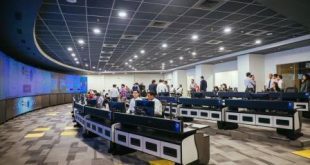 Notably, as per the Global Smart City Performance Index-2017 by Juniper Research, which was released on March 12, Bhubaneswar has overall ranked at the 19th position across the globe. Moreover, Bhubaneswar is the only city of the country to get featured on the top-20 list. Singapore has been placed at the top of the list in all the four categories. Bhubaneswar has been placed at the 13th spot in terms of safety as measured by crime levels, mortality and law enforcement services’ efforts to combat these challenges. Besides, the number one smart city of the country has been ranked 20th in three other categories– Mobility (urban transport systems, including public and private transport. Also includes non-motorised transport solutions), Health (healthcare service delivery for citizens, including access to services and performance) and Productivity (city policies and technologies in use aimed at promoting citizen productivity, democratisation of services and wealth distribution).